My initial goal was to slim down my waist since my pants weren’t fitting anymore. I began by following the steps listed in the “Getting Started” guide here to help me calculate my calories per meal and serving size. I chose Plenny Shake Vegan mainly because of price. It also has more protein than others, comes in different flavors, and is lactose free. 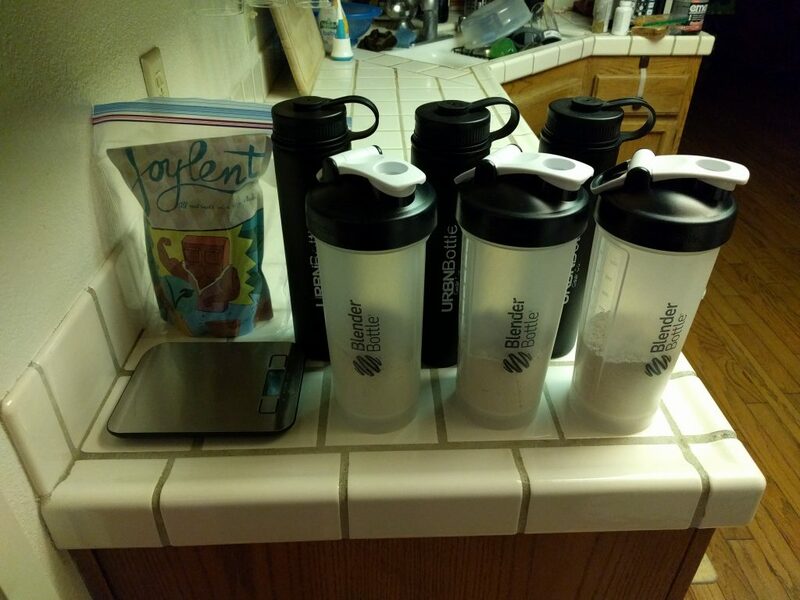 Every morning, I used a food scale like this one, 3 shaker bottles like these, and 3 vacuum insulated water bottles like these to meal prep for the entire day. 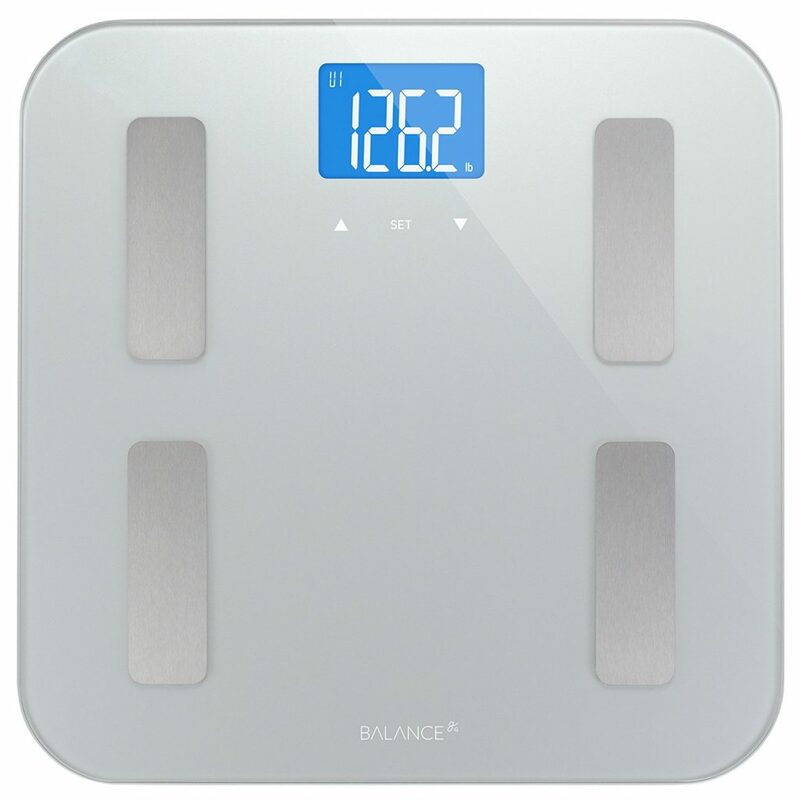 Each week, I measured my body fat percentage and weight using a scale like this one. 5 months later, I lost 30 lbs and reached my goal of slimming down my waist. However, now I felt too skinny. My new goal was to gain muscle. I increased the calories and started exercising. Here are my stats in August 2017. I exercise soon after waking up and on an empty stomach. My workout is only about 30 minutes long, and I try to beat the number of reps from the previous workout. I rest 1 to 2 minutes between sets. I have a Planet Fitness membership that allows me to bring a guest anytime which is nice. When I workout at home, I use a pullup/dip doorway bar like this one. In February 2018, I hit a plateau. I stopped gaining weight. It stayed at 184 lbs for 3 weeks. The exercise reps were getting into the teens. So, I increased the calories 10%. 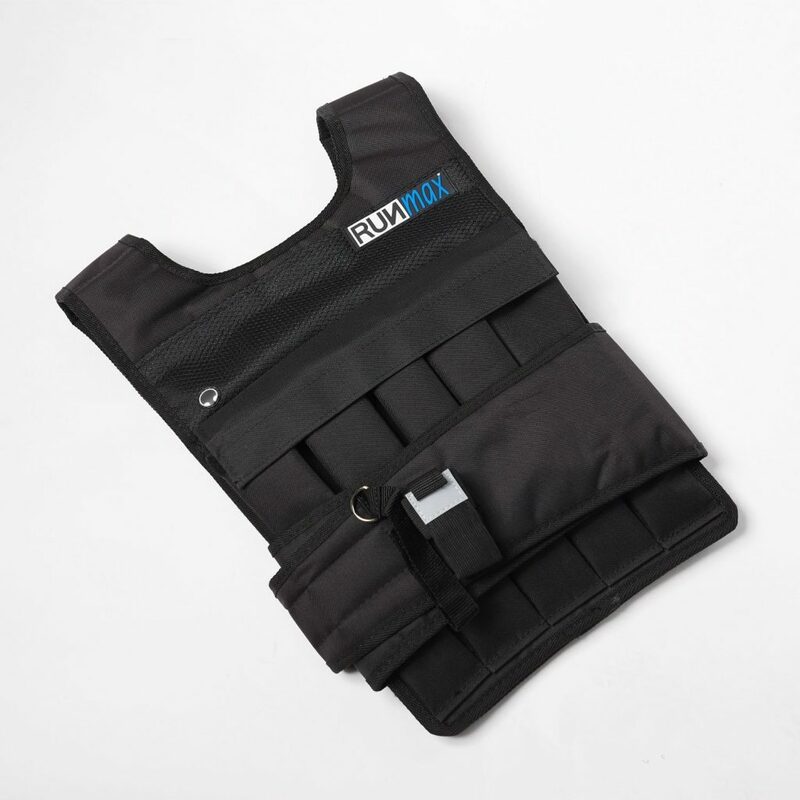 To get the reps back into the 8-12 range, I added an adjustable weighted vest like this one. Here are my current stats in March 2018. Click here for the full results of my blood test. It has been formatted from the original for readability. Your blood chemistry results, cholesterol levels and kidney function and liver enzymes were all normal. Your white blood cell count and platelet count were just below the normal range but it would seem unlikely those were due to diet. Do you have any previous labs for comparison, it is possible these are your normals for those tests but hard to know if you have no prior results to compare. These results would not produce any symptoms at this level. Several years before I started this diet, I fought a case of sepsis that left me prone to a slightly lower white blood cell count. 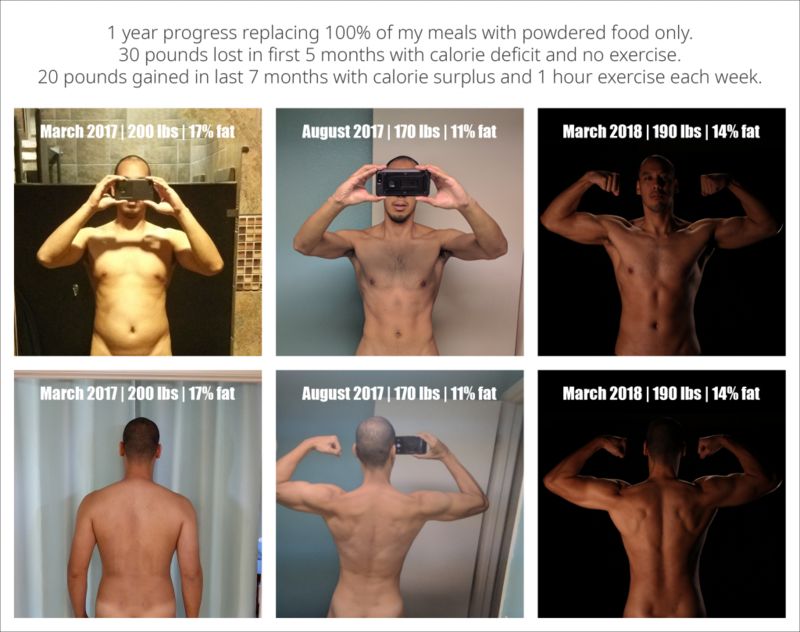 When I started dieting, I was on a 14/10 intermittent fasting schedule. That’s a 14 hour fast with a 10 hour eating window. For simplicity, I tried to gradually shrink the eating window down to just eating one giant meal a day. However, I got too bloated, and it would take hours to feel normal again. I can now do a 20 hour fast and 4 hour eating window comfortably. I attribute fasting to helping me control cravings and appetite. In hindsight, I wish I started exercising at the same time I started dieting. It’s a little awkward when going out with friends and family. I don’t eat food or drink alcohol with them. I’m just there with my water. My quality of life has improved in terms of time and money savings. I only spend 1 hour a week exercising. I spend less than 30 minutes a day doing food related things (meal prep, consuming, clean up). There is no traveling to get food, no waiting in line, no refrigeration, no cooking, and no wasted leftovers. It is less expensive and healthier than my previous diet that consisted of cereal, fast/frozen food, snacks, and Filipino dishes. This is the fittest I’ve felt in my life. I plan on continuing this diet and exercise routine indefinitely and just adjusting the calories and weighted vest as needed.